'Tis the season for giving and Community Financial Credit Union is pleased to announce the return of their Warming Hearts and Homes charitable program for the 2013 holiday season. Beginning Sunday, December 1, 2013, Community Financial will contribute up to $30,000 to local nonprofit organizations that provide heat, food and clothing for low income families. 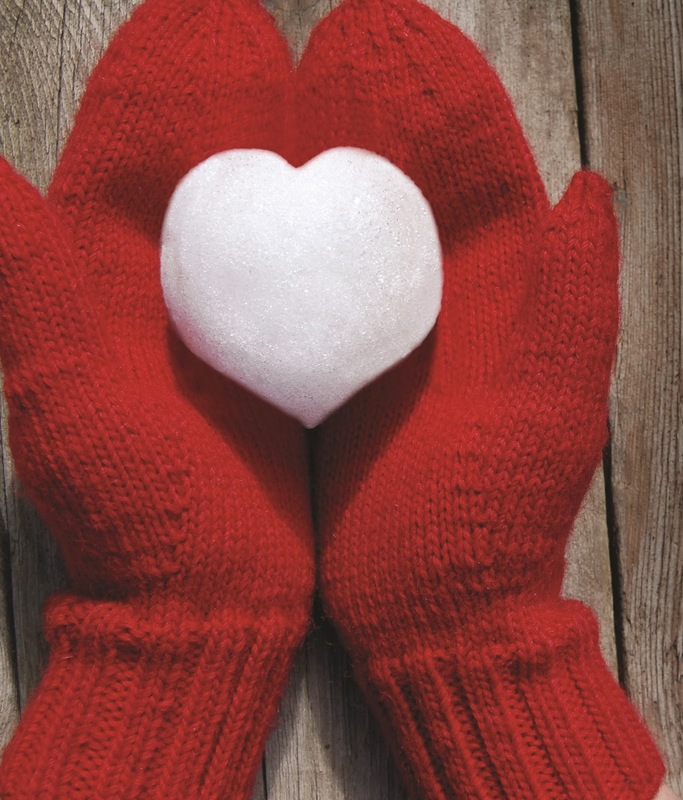 Community Financial members and the community are invited to participate in this year’s Warming Hearts and Homes campaign. · Text CFCUwarms to 70 000. Funds raised during week 1, December 1st-7th, will be donated to The Heat and Warmth Fund (THAW). THAW provides emergency energy assistance for low-income individuals and families. The second week donation, from December 8th-14th, will help stock the shelves at local food pantries. For the final week, ending on December 21st, Community Financial will donate to The Salvation Army’s “Coats for Kids” program. Giving to your community has never been easier. Each Facebook “like”, #CFCUwarms tweet, and CFCUwarms text to 70 000 equals a $25 donation to help the organizations listed above. So like, tweet and text…together, we can make a difference.